We often see old people who aren't supposed to roam around alone on the streets due to their very old age. It could be a risk because most of them might have poor vision, hearing impairment or dementia. They are most likely to be lost or meet an accident. They should have at least anyone with them if they want to walk around. In the case of Lola Maria or Dolores Malanom, 89 years old, she walks around selling "pastillas" to stay sharp and strong. According to her, if she will not do it, she might feel weak. Her family do not allow her to do it but Lola Maria/Dolores is very insistent. A facebook user has brought Lola Dolores' case to the attention of DSWD. 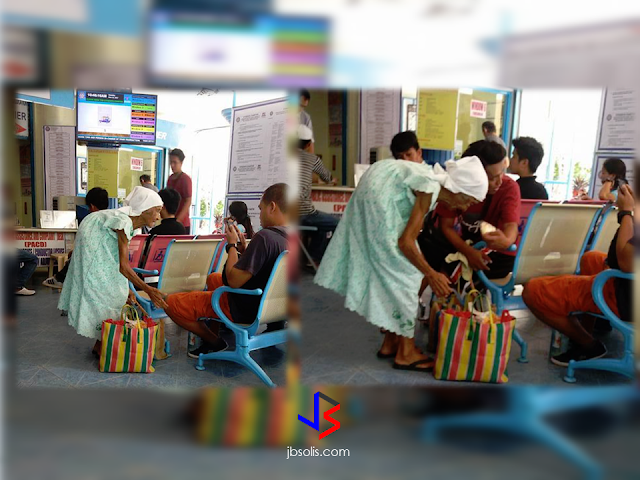 She was concerned about her carrying 2 heavy bags of pastillas going around LTO Lingayen selling it at her very old age. 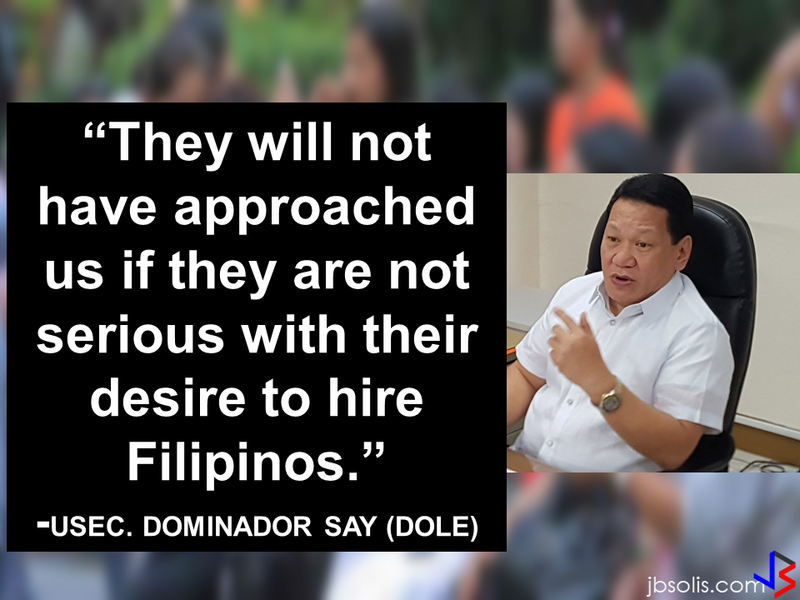 The matter has been brought to the attention of DSWD Secretary Judy Taguiwalo and she responded quickly. 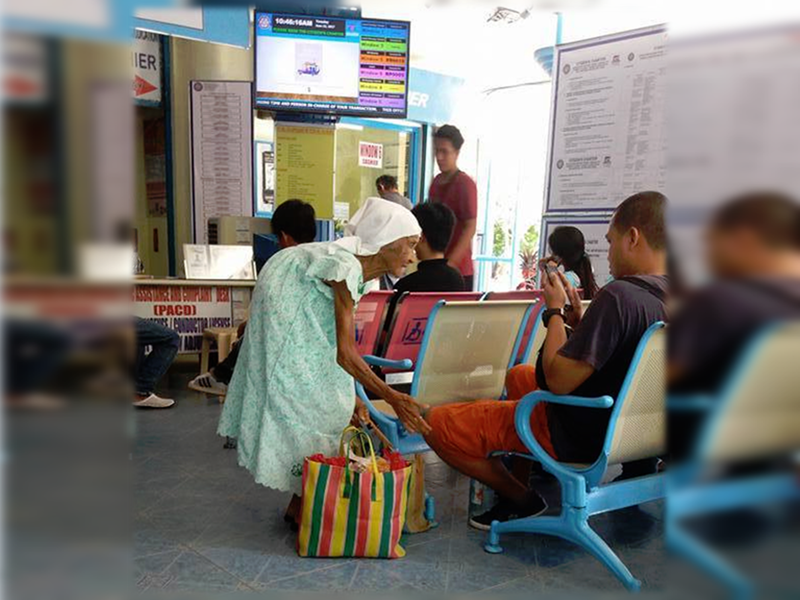 She sought the help of DSWD Region 1, which asked assistance from the local government of Pangasinan to locate the old woman and to know her real status. SWO II Mark Christopher Bobiles together with the Social Worker of the MSWD office of Lingayen Lorenza Decena went to her eldest daughter Dora Malanom and the Barangay Pangapisan Senior Citizen President. They found out that Lola Dolores has 3 children who is presently living with her. they also found out that Lola Dolores is a social pension beneficiary aside from being supported by relatives abroad. Selling of pastillas is Lola Dolores' personal decision and she is doing it in spite of her family's disapproval. The DSWD further look for any concern which they can offer assistance to lola Dolores but as to the last report, her family did not ask for anything. Secretary Judy Taguiwalo via her social media post, appeal to the public that they should not ignore if ever they saw any person with an old age that seems to be in need of some help. She advised everyone to bring it to the attention of the DSWD for them to extend any assistance. "Do not hesitate to help them," Taguiwalo said.